Fall in love with Le Marche, Italy. 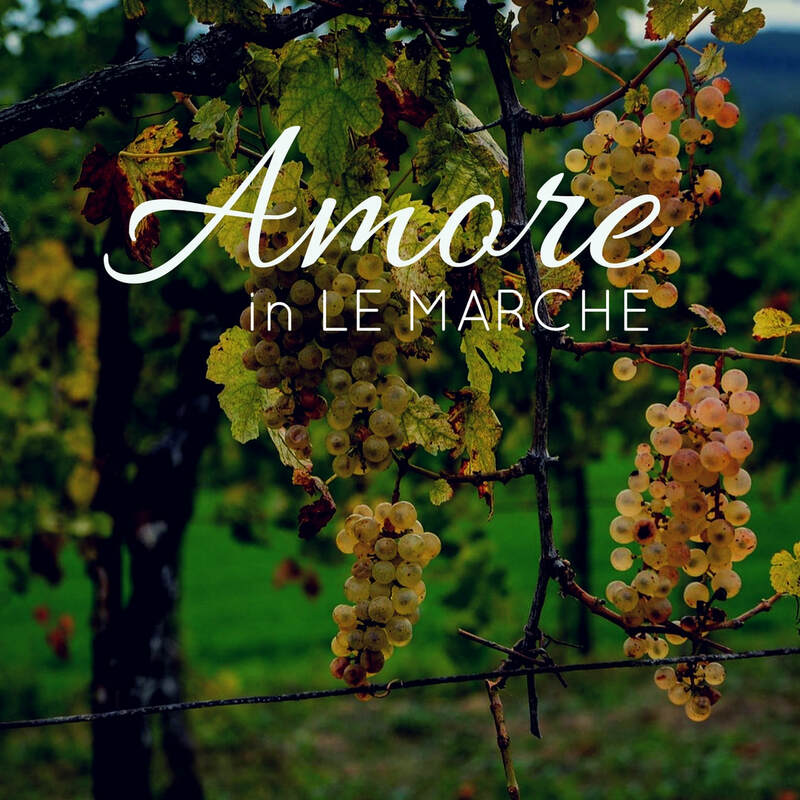 From spring & summer to autumn's harvest & truffles, festivals in medieval villages to the leaves of the trees and vines turning golden hues to the smell of wood burning fireplaces - Le Marche is truly lovely in all year round! Arrive to a bottle of Prosecco waiting in your cozy apartment and enjoy our famous five course feast (all hand made and from our farm), sleep in our charming 500 year old farmhouse and join us in the kitchen the next day for a full day, hands-on cooking class! We will start the morning at 10am and tie on our aprons to start making fresh pasta (with eggs from our hens): tagliatelle & ravioli along with two seasonal sauces. After our pasta lunch, a nap is necessary (or explore the area) and meet back in the kitchen that afternoon to create a full meal dinner party! Just want to make it a Half Day Cooking Class? No problem! Please Note: *If you are gluten-free and would like to substitute the Pasta & Sauces Class for another - that's no problem, just let us know and we are happy to accommodate. *Ask to add extra nights! There's so much to see/do/eat in the area!